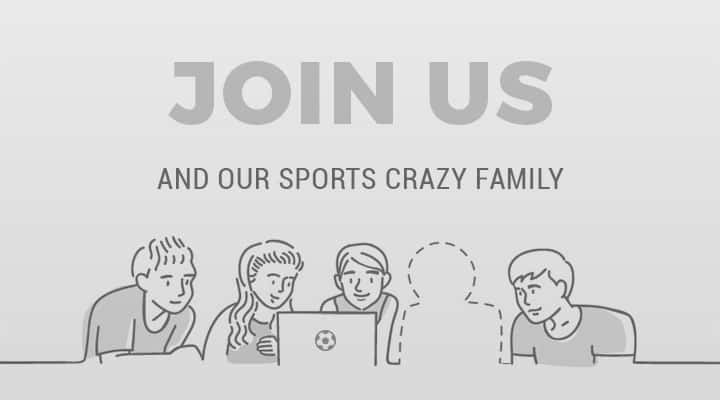 When Thierry Henry’s handball denied Ireland a place in the 2010 FIFA World Cup, fans all around the world started rallying for technology to be introduced in the sport. Yesterday, despite DRS being available in cricket, its absence meant that Scotland suffered the same fate as Ireland. While the ICC’s decision to reduce the number of teams participating in the 2019 World Cup to 10 instead of the 16 that took part in the 2015 edition has drawn widespread criticism, yesterday’s Super Six match in the World Cup Qualifier between Scotland and Windies raised more than a few eyebrows. Needing a win to qualify, the Windies got off to the worst possible start as Gayle was dismissed on the first ball of the match. It didn’t get much better for them as after Shai Hope was sent packing, Evin Lewis and Marlon Samuels could only manage to take the team to 27 in the first 10 overs and 118 in the next twenty. Once the partnership was broken it was all downhill as the two-time winners wrapped up their innings for a mere 198 runs. 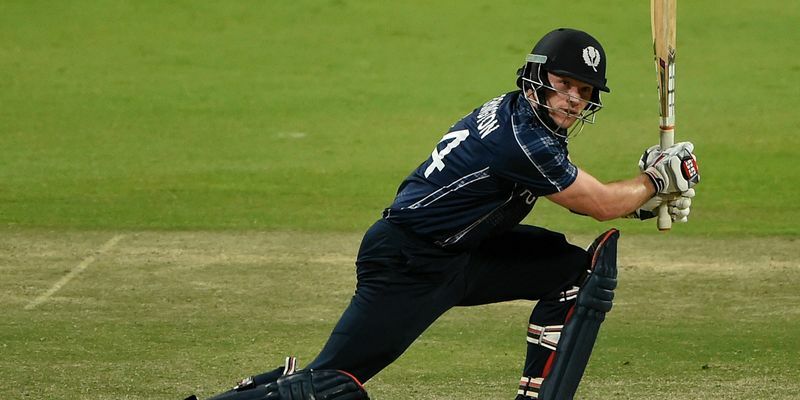 Needing just 199 to book a place in next year’s World Cup, Scotland got off to a shaky start and found themselves struggling at 27/3 at the end of seven overs. However, Richie Berrington was standing tall in the face of adversity and, along with Calum MacLeod, guided the team to 67 runs before the latter was dismissed by Ashley Nurse’s brilliant catch. But Berrington and George Munsey took the score to 105/4 in the 32nd over and that is when controversy revealed its ugly face. On the fourth ball of the over, Nurse bowled a good length off-spinner on the middle stump line that the Scot tried to punch off the back foot. However, he missed the ball and amidst the appeals, the umpire raised his finger to send the batsman back. Replays suggested that not only would the ball have missed the leg stump, even the impact was outside leg. With the ICC not using DRS for the tournament, one can only assume due to the costs involved, Berrington had to make his way back to the dressing room. Having said that, the Europeans needed just 74 runs from 82 balls with five wickets in hand to secure a place in the final and thus a place in the upcoming World Cup. But with rains playing spoilsport, the Windies were awarded the game by five runs by the DLS method. The result drew widespread criticism from former players and fans alike on social media. 10 years ago cricket has a 14-team World Cup every 4 years and a 12-team World Twenty20 every 2. Now, with more depth than ever has a 10-team World Cup and 12-team WT20 (plus a pre qualifier) but every 4 years. There is no other sport doing this.
.@ICC I think you need to re-address your 'values' below, particularly your final point.